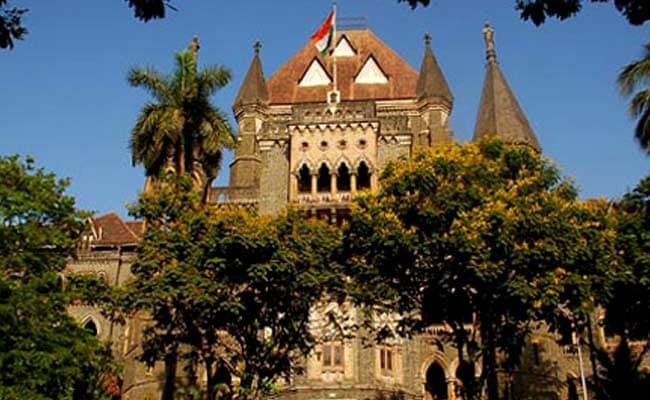 Mumbai: A democratic country like India is cutting a very sorry figure with open threats being given to artists and others and with attacks on people for voicing their opinions, the Bombay High Court said today. The court noted that this was censorship of a different kind and it was damaging India's image. "What concerns us is India's image and reputation as a democratic country. We are the largest democracy. We cannot take pride in the happenings of such incidents day in and day out. We are cutting a very sorry figure," Justice Dharmadhikari said. The bench noted that states like Maharashtra and Karnataka are known for their "progressive and modern thinking". "Maharashtra and Karnataka are known for social reformers and thinkers and with such incidents these states are cutting a sorry figure politically too," the court said. It added that in other countries when any major incident occurs, the suspect is apprehended, dead or alive, within hours. "However, our country's agencies have not learnt anything from past incidents like the attack on Parliament and the Prime Minister," Justice Dharmadhikari said. The court said Dabholkar was killed in 2013 and Pansare in 2015, but till date the investigating agencies (CBI and state CID) have not been able to arrest the main suspects. "We cannot allow such serious matters to linger for years. We cannot allow constitutional rights to be taken away. Enough damage has been caused already. Has any senior official from the two agencies bothered to find out why the probe is not getting any headaway?" the court asked. It said even after these two attacks, there are persons, who are openly and boldly voicing their opinions, are being threatened. "At the core of these two crimes is the bold attempts being made by fringe groups to attack those who voice their rational views, thoughts, feelings and expressions," the court said.